Who is Gordon • Fiano? 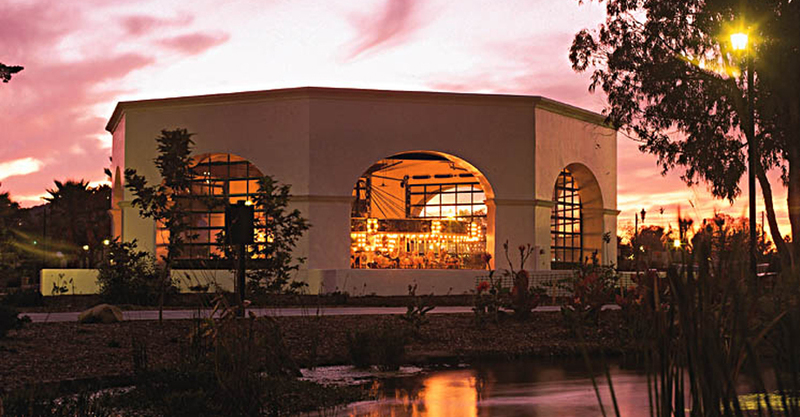 Gordon • Fiano, Inc. is Santa Barbara's leading wood framer, providing unmatched expertise and unsurpassed quality, while maintaining an outstanding safety record. 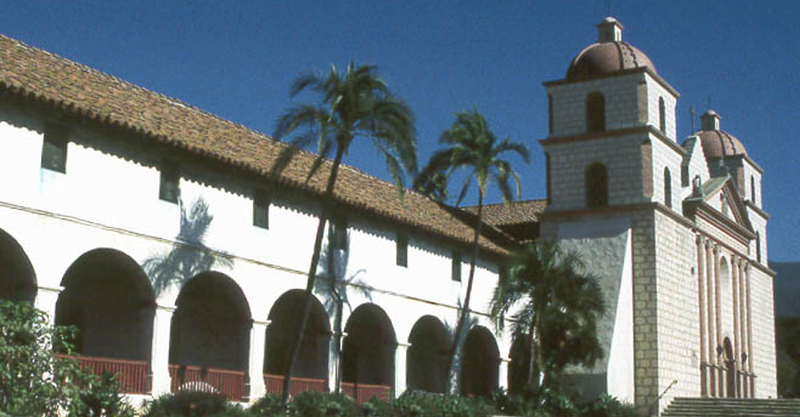 We are subcontractors specializing in wood framing of both residential and commercial buildings, primarily in Santa Barbara and Ventura counties. 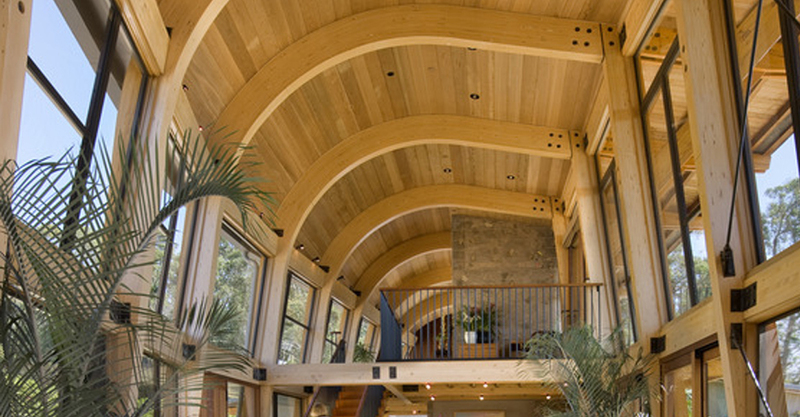 We are recognized for our exposed timber framing using both new and recycled timbers. Gordon • Fiano, Inc. is a dealer and preferred installer for Vintage Timberworks, which maintains a satellite showroom in our office. We differentiate ourselves by intensive pre-job planning, which helps us discover and resolve problems before they occur. This enables us to save significant time in a project schedule, provide better quality, and reduce costs. Gordon • Fiano, Inc. has a very experienced office staff of estimators, project managers, and administrative personnel to provide excellent customer service. Please contact us for a competitive framing bid for your project. 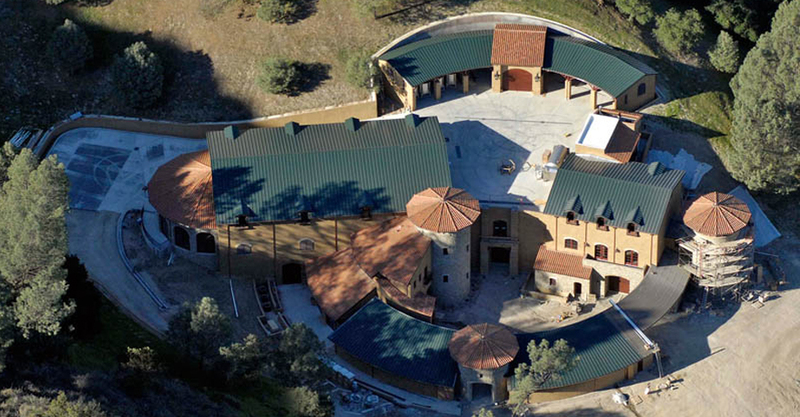 Santa Barbara Contractors Association 2012 Award for Outstanding Craftsmanship by a Subcontractor. Santa Barbara Contractors Association 2008 Award for "Subcontractor of the Year", this award is given to only one subcontractor each year. Santa Barbara Contractors Association 2006 Award for "Subcontractor of the Year", this award is given to only one subcontractor each year. Santa Barbara Contractors Association 2005 Award for "Subcontractor of the Year", this award is given to only one subcontractor each year. Santa Barbara Contractors Association 2004 Award for "Subcontractor of the Year", this award is given to only one subcontractor each year.